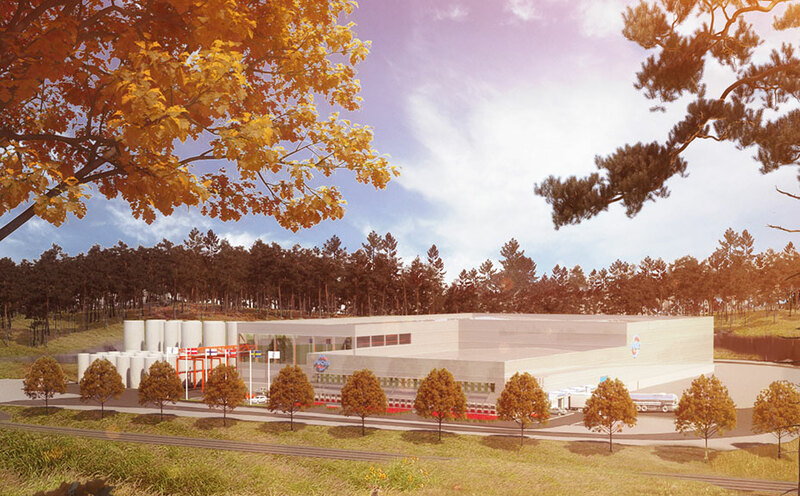 FUCHS is planning to build a new modern blending plant in the Stockholm area (Haninge). The production will move from Nynäshamn during 2020 when the current lease expires. The land is construction ready and comes with a building permission of about 22,000 square meters. The new blending plant, close to Fors next to highway 73, will be more effective and advanced than today's existing and will produce lubricants for the Swedish, Norwegian, Danish and Finnish markets. This new facility also houses finished goods and premises for quality control and research & development. If you have any questions about this project, you are welcome to contact us by e-mail at fse-new-plant@fuchs.com.